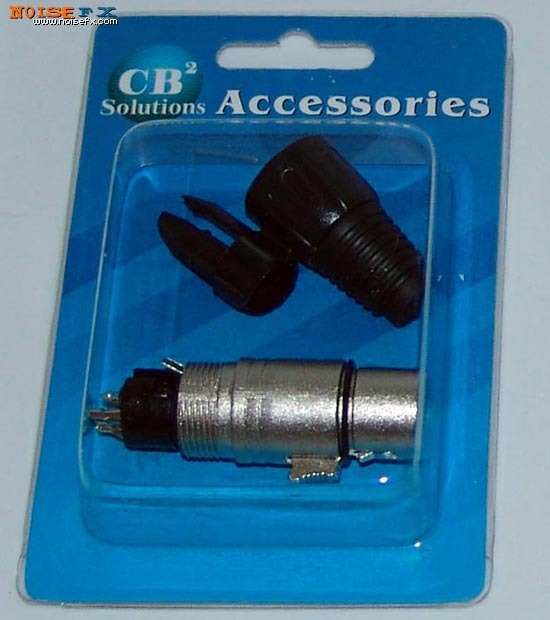 The CBI CB2-CXLRF is a heavy-duty female XLR connector. To use this plug with a cable, you will need to solder the connections inside the jack. The package contains all the parts you need to mount a cable including covers and strain reliefs.